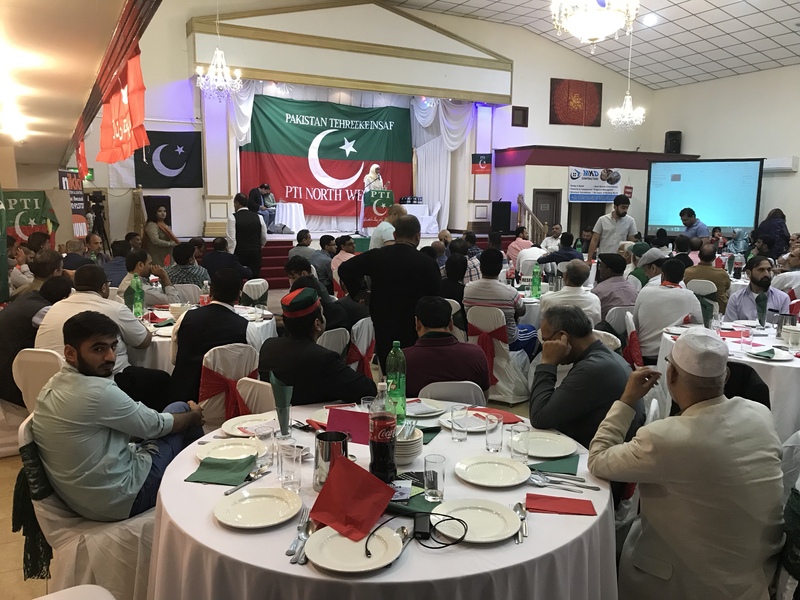 PTI North West organised an Election Campaign Launch and Eid celebrations event early today In Manchester. 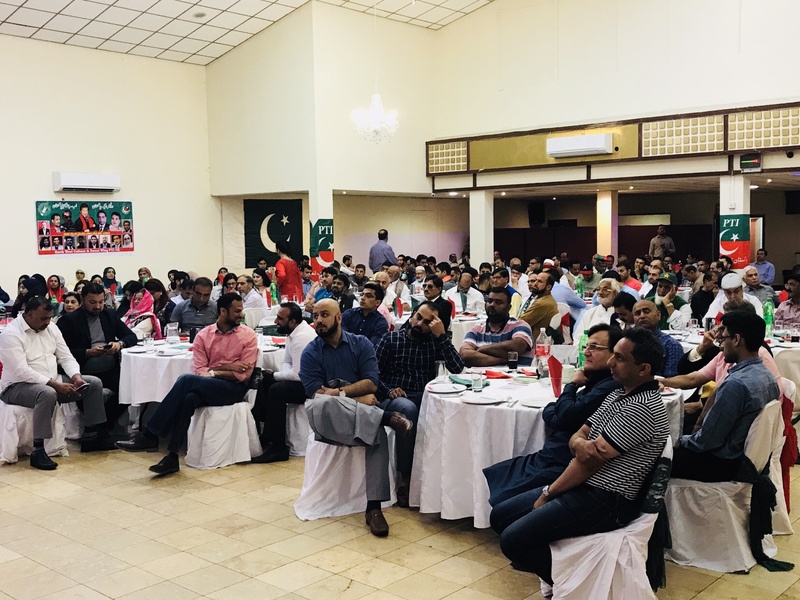 Over 300 attended the Eid Milan Celebration. 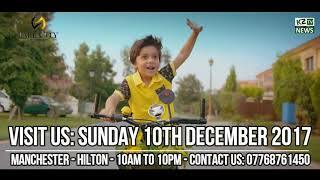 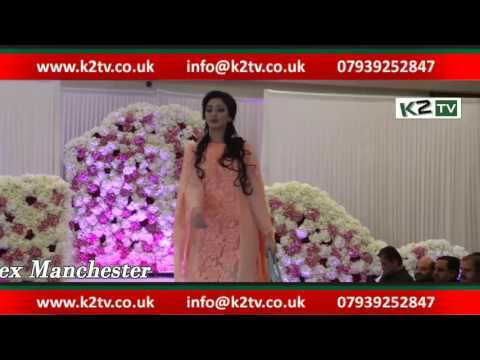 The event was hosted by PTI North West UK .